Building an incentive travel programme that not only excites your delegates but drives your most critical business outcomes takes a keen understanding of travel trends. In order to inspire positive behaviour and truly reap the business benefits of incentive travel, your itineraries need to do more than just thrill - they must surprise, delight and leave your delegates talking for years after the fact. Choosing a destination for your incentive travel programmes means finding that once-in-a-lifetime opportunity that will have your staff and/or channel partners dreaming. When your delegates are well-traveled however, it takes the backing of some of the world's most experienced travel advisers to ensure your incentive is guiding your delegates off the beaten track. For a glimpse at what 2019 holds for incentive travel in the corporate market, we spoke to Caroline Gair, Director of Supplier Relations here at cievents. It's of course important to select a destination where your delegates are, and feel, safe. Overall safety is second only to audience appeal in top priorities for incentive travel buyers, according to the Incentive Research Foundation. Your business owes a duty of care to your delegates, so it's vital your choice of destination is safe for groups of any size. Relating to both audience appeal and logistical ease, selecting destinations with greater air lift out of Australia can mitigate much of the anxiety some may feel around flying and of course, offer a more competitive edge from an airfare perspective. Direct or single-stop journeys remove a lot of opportunities for things to go wrong or luggage to go missing, and shorter flights make the experience all the more comfortable for your delegates. This is not just a buzzword anymore. So many delegates are choosing to embrace sustainability in their personal lives and are excited by the opportunity to create positive change in communities near and far. Programmes that integrate sustainability and corporate responsibility should remain top of mind to appeal to today's delegates. Move over, golf. We're living crazy, high-stress lifestyles. Incentive travel programmes are a winning opportunity to really unwind. Your delegates will naturally want to explore and discover everything their destinations have to offer, but it's important to interweave that excitement with a chance to decompress and embrace healthy habits. Bearing these considerations in mind, Caroline has designated five destinations as the most inspiring incentive travel spots for 2019. "We know from our own experiences and insights into client incentive programmes that you always have amazing engagement with your salespeople when an incentive to Africa is on the cards," says Caroline. It may seem pretty bold to select an entire continent as an incentive travel destination, but there's simply so much on offer! 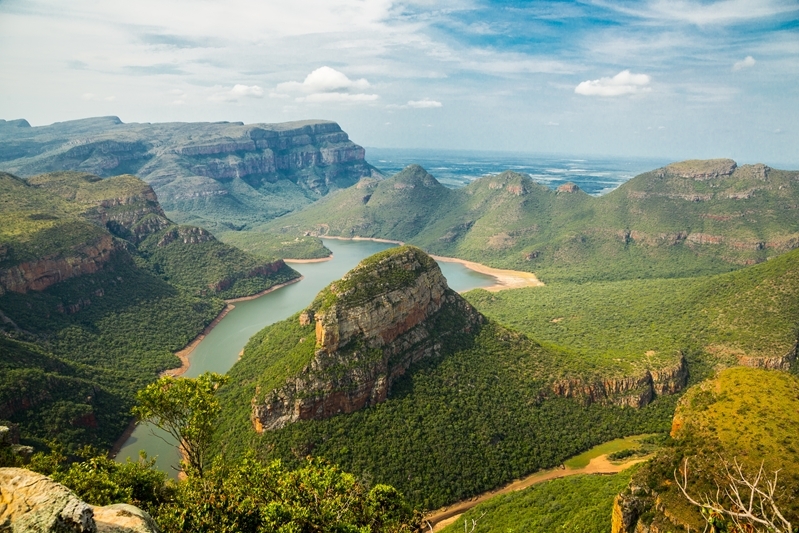 South Africa has been rapidly growing as an absolute bucket-list destination. Many leisure travellers might overlook this enormous playground of wildlife and culture due its distance, but when offered as an incentive it's simply too good to pass up. Of course, this is a destination that may never fade away, so your most well-travelled salespeople could have already discovered Cape Town, Kruger National Park and the many unique wineries of South Africa. That said, the nearby countries have a wealth of eye-opening, life-changing experiences to explore, meaning it's easy to go beyond the typical. Direct or one-stop flights to Cape Town from most major Australian cities make this an easy destination to coordinate. Witness one-third of the world's remaining endangered mountain gorillas between three extinct and six active volcanoes at the Volcanoes National Park in Rwanda. Walk 70 metres above the Nyungwe forest floor on the only canopy walkway in East Africa. 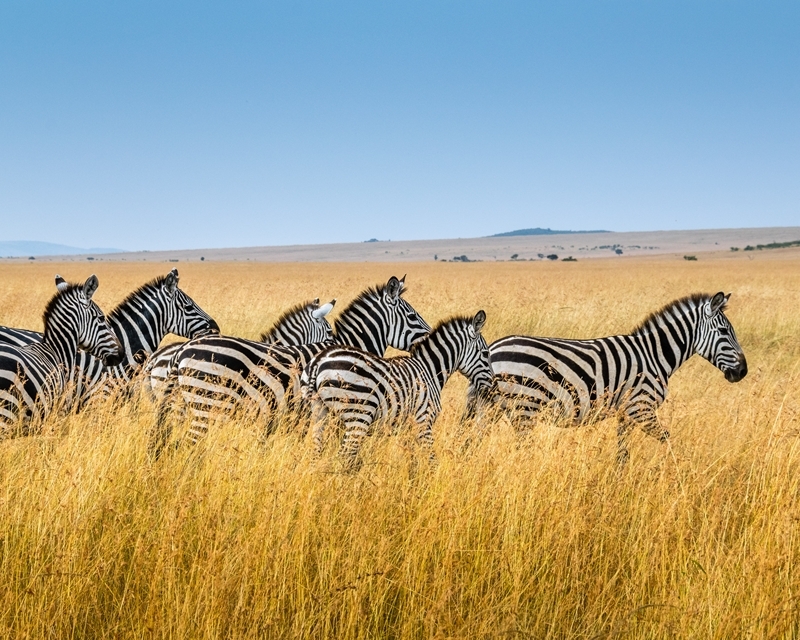 Stay in five-star hotels and feast upon local delicacies in Nairobi, Kenya, with a safari right at your doorstep. "I recently went there myself and I have not been wowed in such a way by a destination in a long, long time. Marrakesh is one of the most colourful, vibrant, and fascinating cities in the world." While Africa has already been accounted for, the stunning landscape and bustling energy of Morocco alone deserves its own mention. Not only are the hotels of Marrakesh luxurious and unique, the country's natural landscape is so different from the preconceived notion many may have of this Northern African haven. The city itself is lush and green and the Atlas Mountains on the horizon bring in a proper winter each year. The nearby city of Fez likewise offers opportunities like nowhere in the world, and Morocco's proximity to Europe makes it easy to combine with other Mediterranean hotspots. Despite the praise for Morocco, it's absolutely vital you work with experienced travel organisers like cievents to ensure your delegates are equipped with a carefully managed programme. Without a structured itinerary and ongoing travel support, Morocco can feel scary or overwhelming simply due to the foreign culture of its locals. Immerse in a sensuous, quintessential Moroccan wellness experience with steam baths and massages at the Hammam De La Rose. 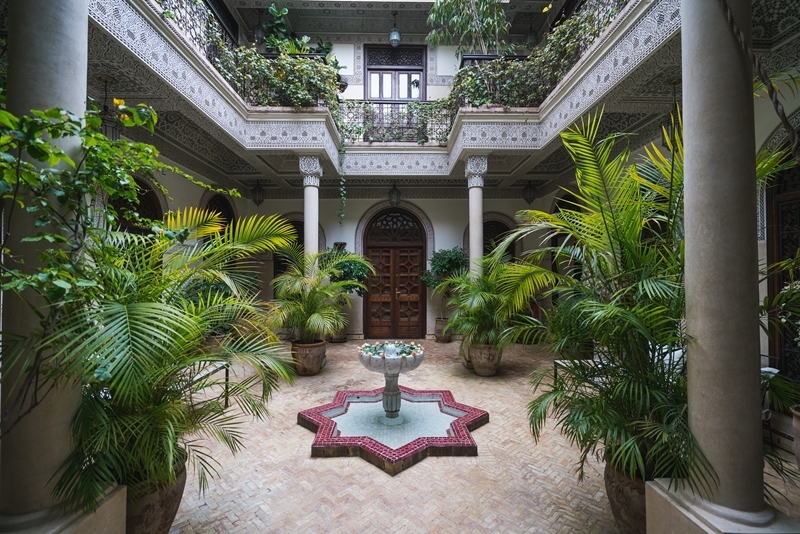 Visit Le Jardin Secret, a garden palace with rich history and an exquisite example of Islamic architecture. 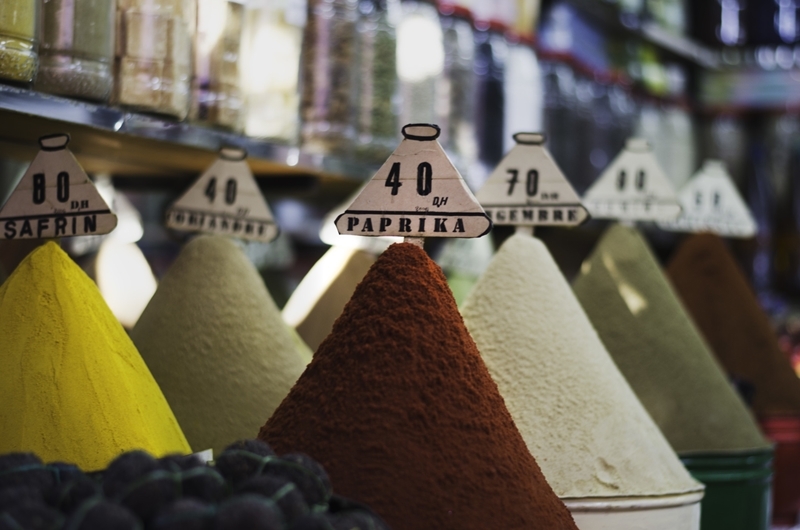 Embrace Morocco's vibrant food culture and learn to cook traditional tagines and play with unique spices. "Everyone's already done France and Italy - these two European destinations are little bit out there but offer great value for money." Hungary's capital, Budapest, is an unbeatable destination for any delegates deeply interested in history. Not only early history, but modern wars and production are rife throughout the tales your delegates will discover abroad in Hungary. After all, did you know how many everyday items were originally developed by Hungarians? 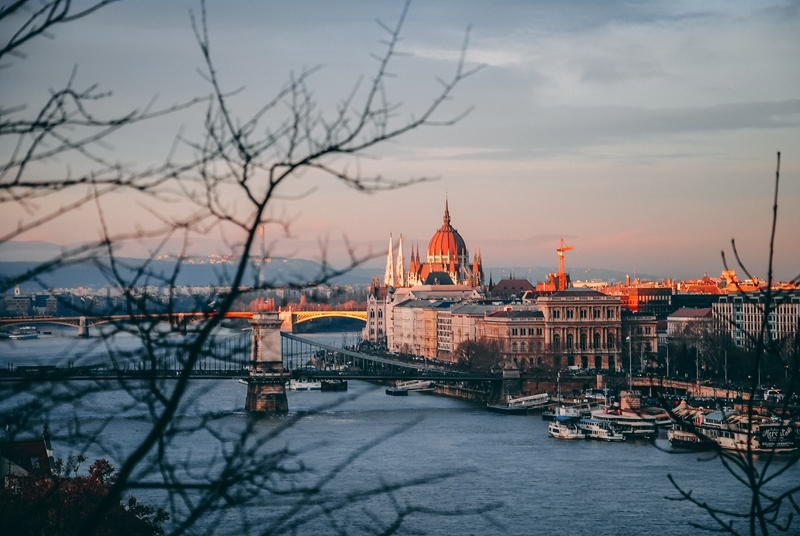 From the Biro pen to the Rubik's Cube, and even two of Hollywood's largest production giants, Hungary is home to innovators throughout history. Hungary and its smaller neighbour, Slovenia, are fascinating, beautiful and non-traditional. 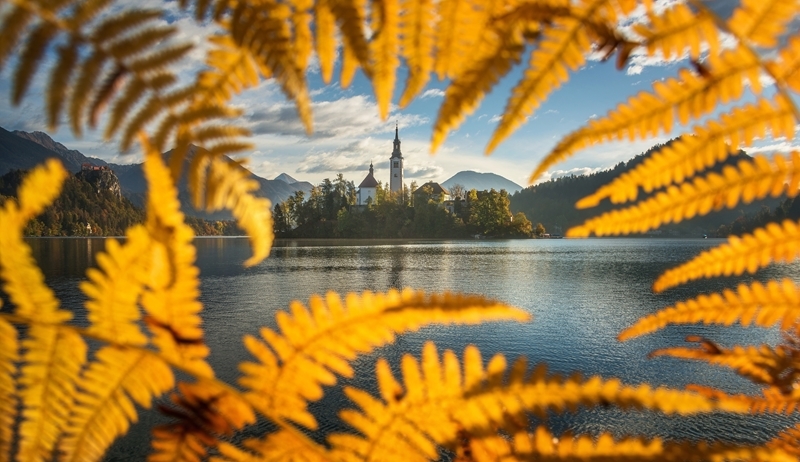 Slovenia especially is relatively unexplored by the Australian market, especially for incentive travel. Further to the uniqueness of this double-whammy destination is great value for money, with value-added tax (VAT) reclaim options available for accommodation and transport, as well as consumer goods. Global and even local hotel products are excellent in both countries, but it pays to have someone in the know to ensure you're getting the best available. Discover the astounding European architecture of Budapest from a water limousine cruise atop the Danube. Tour underground caves and bunkers or experience driving a tank for an adventurous thrill. Get in touch with nature and bask in the oceanic climate of Ljubljana, Slovenia's capital and one of the greenest cities in Europe. "The Irish Tourism Bureau has recently opened a dedicated office here in Australia ... they're really pushing the bar as far as the MICE industry is concerned." Ireland is well-known for its incredible landscape of dramatic cliffs, vibrant greenery and tranquil waterways. 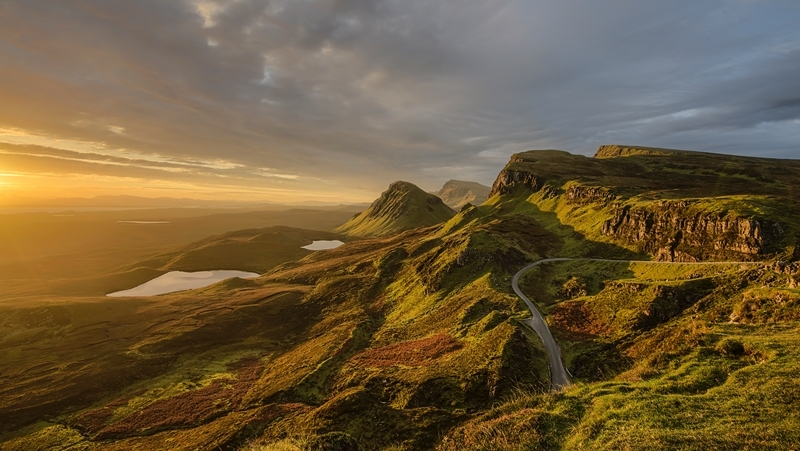 With an array of amazing cities, great lifts out of Australia and easy combination with Scotland, Ireland is a flexible choice that can also be cost effective. Your younger delegates will love Galway's fantastic music scene and the broad selection of breweries and boutique scotch and gin distilleries. Meanwhile older ones may not yet have had the opportunity to explore Ireland, with more direct flights via Middle-Eastern carriers being relatively new to the market, and will enjoy soaking in the brilliant history of Ireland while putting around the country's many excellent golf courses. VAT reclaim is also available for all goods purchased to be taken home from Ireland. 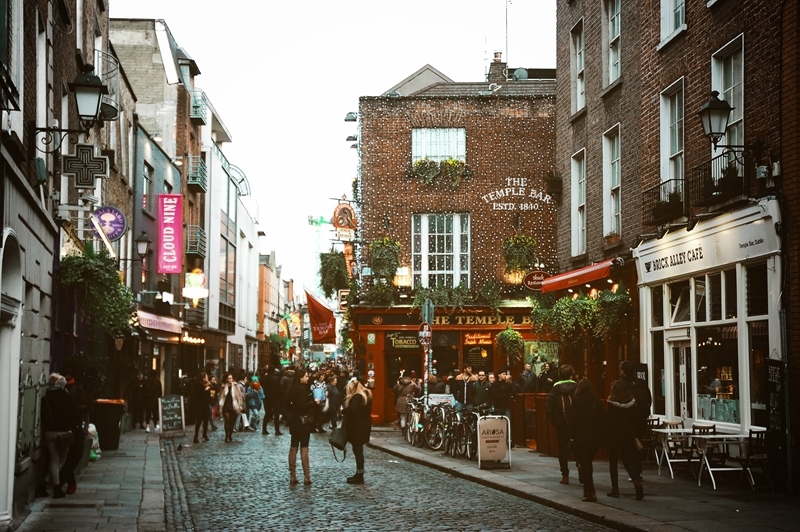 Enjoy a classic Irish pub crawl or tour the world-famous Guinness brewery. Find tranquility and humility in the spectacular views from the Royal County Down golf course. Explore luxurious estates of Ireland's dukes and lords, and even a castle or two while you're there. "The US will always have pull - it's a no brainer. There's such great arline lift and competitive airfares making the USA an obvious choice." With 50 states to choose from, the USA is rife with excellent destinations for your delegates. 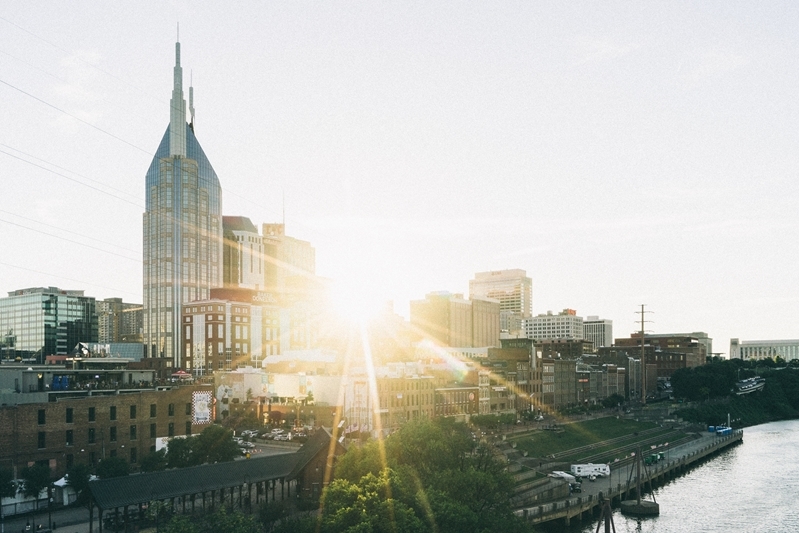 To narrow things down, country music hotspots like Nashville, Tennessee, or Austin, Texas provide the perfect backdrop to a beautifully curated incentive travel experience. Otherwise, Los Angeles can provide an endless playground of opportunities. While LA might seem pedestrian at first glance, it's truly an under-utilised city when considering just how much is available. 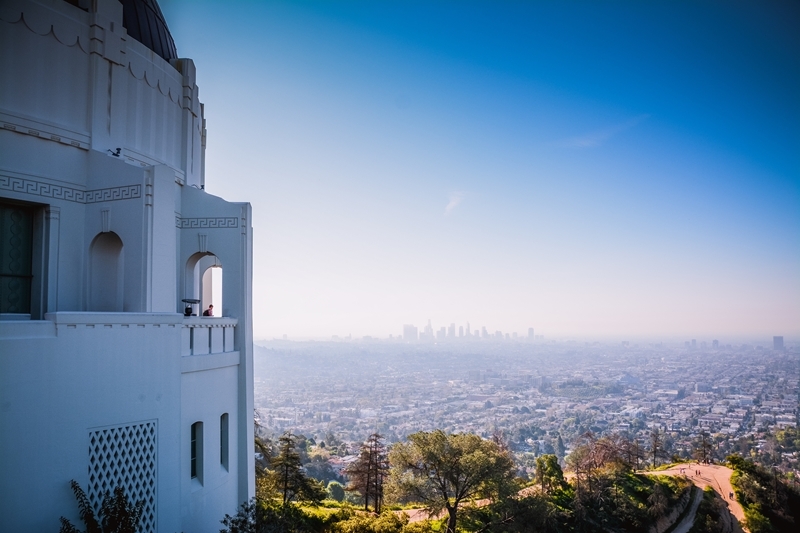 Many have done the basic LA experience, but with the rise of countless other cities within the county, new hotel products and an out-of-control food scene rivalling New York, LA undeniably has legs for 2019. Of course, the exchange rate offers a challenge for some businesses, but the increasing availability of cheaper group flights to the States makes way for savings in the air when costs on the ground might be rising. Become fully immersed in classic Americana and country music culture in Nashville and Austin, or along the small towns of Route 66. Explore LA's lesser-known neighbourhoods like Highland Park, which is packed with a love of local arts and kitschy boutique eateries. Take a moment for that must-do walk down Hollywood Boulevard - just remember to look past the starlight. Ready to take your incentive travel programmes above and beyond? The cievents dedicated group travel team is made up of well-travelled and experienced advisers. We do the legwork finding the best way to surprise and delight your staff so you can focus on driving your most crucial strategic objectives. With decades of experience organising international incentive and meetings travel, we deliver the experiences that will change your delegates' lives for the better. Reach out today to find out what more the cievents team can do for you. We've put together some spring, summer, autumn and winter corporate incentive trip location and itinerary ideas to give you some inspiration.